Past generations of the Nissan Micra have done well for the company, garnering accolades and proving its worth in the marketplace. There's a new compact Nissan coming, which we're likely to see for the first time at the Geneva Motor Show. 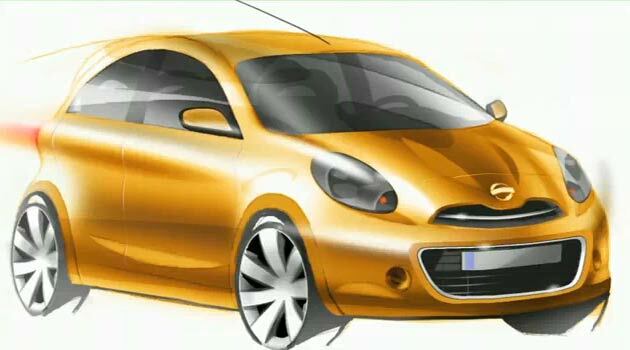 Video: Nissan teases new compact global compact car, Micra replacement ahead of Geneva originally appeared on Autoblog on Wed, 17 Feb 2010 15:59:00 EST. Please see our terms for use of feeds.